We run a comprehensive scanning service for artists here in Alnmouth. We can take your original work, retouch in photoshop if needed and then capture a digital scan for you to preserve your work, publish it on-line or in a variety of formats or for printing. We have experience of working with a variety of artists so you can trust us with your work. 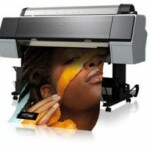 All of our reproduction printing is done on a Epson Stylus Pro 9900. 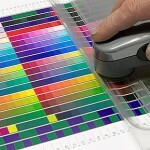 The best the industry has to offer for colour proofing, photography and fine art reproduction. We can reproduce B0/44″ wide prints using technology that is probably the most accurate, consistent and efficient on the market. 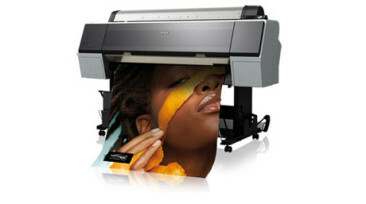 We print on a range of media from high quality photography paper to heavy fine art media including a range of canvases. Contact Dale at the gallery to find out more about our scanning and printing service or to request a quote.